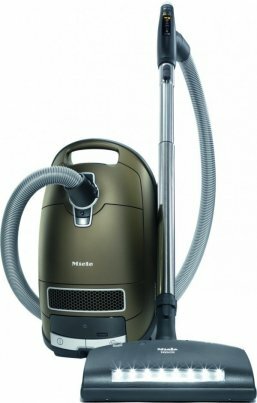 Would you like to see some Vacuum videos? Click me! 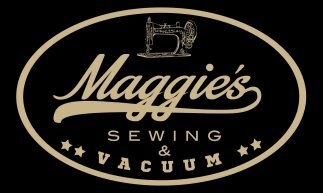 Combined with our excellence in service and quality, Maggie’s Sewing & Vaccum is a company you can count on to stand behind our work and quality. We believe in picking the right product at the right price and will work with you to ensure your satisfaction. 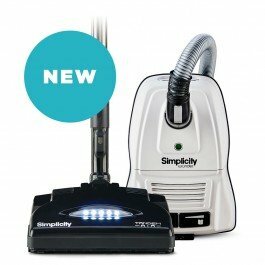 If for some reason you purchase a vacuum and once you get it home you find out it does not quite fit your needs, no worries… bring the vacuum back to our store within seven days and we will find one that fits your needs. 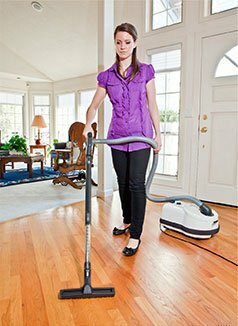 When you choose Maggie's Sewing & Vacuum, you choose a service company that truly believes in customer satisfaction. 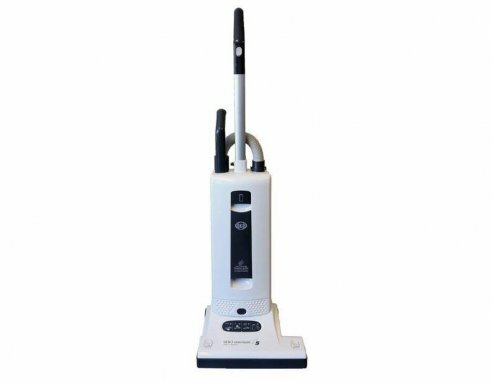 Whatever your needs are, we have it — Upright vacuums, canister vacuums, industrial vacuums and commercial vacuums.